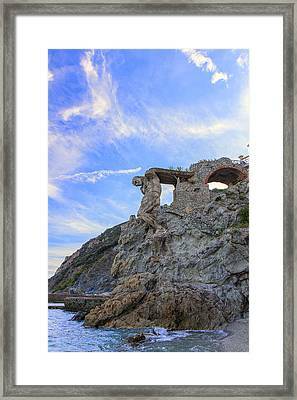 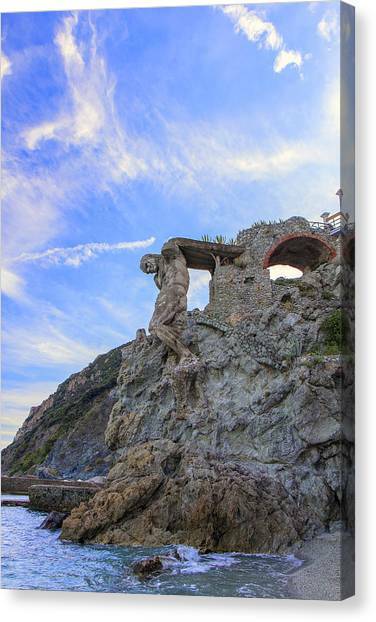 The Giant Of Monterosso is a photograph by Rick Starbuck which was uploaded on June 28th, 2015. I took this shot of the "Giant" statue during an evening stroll on the beach after having arrived by train to the northernmost city of the five "Cinque Terre" villages - Monterosso. 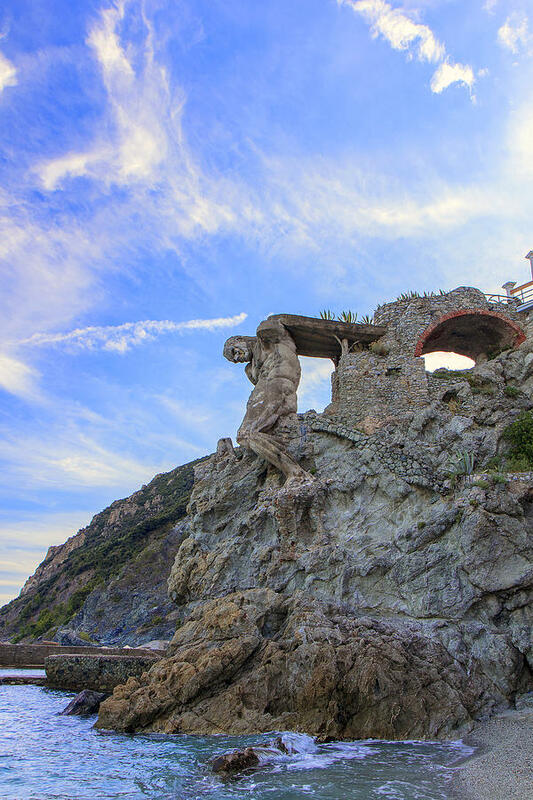 Erected in 1910, he has survived two world wars and over a hundred years of weathering by the sea. There are no comments for The Giant Of Monterosso. Click here to post the first comment.